A man in the community was about to make a serious mistake. His judgment was clouded by desire and he could no longer tell what was spiritually right for him. When Swamiji heard about it, he called the man on the phone. “Please don’t do anything until we have a chance to talk,” Swamiji said. 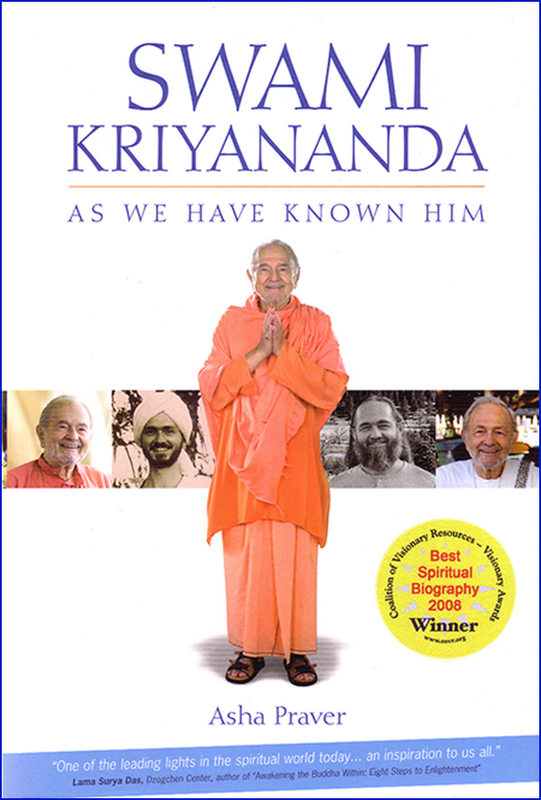 “You can have as much time as you need,” Swamiji replied.